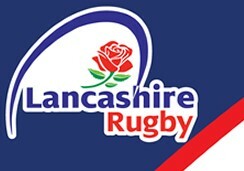 This set up a semi-final victory over Stockport greens 28-0. In the final, against Leigh, Manchester ran out 24-21 victors after being behind 0-7 early on. Thanks to the referees for keeping the games flowing & Caldy RUFC for hosting a marvellous day.